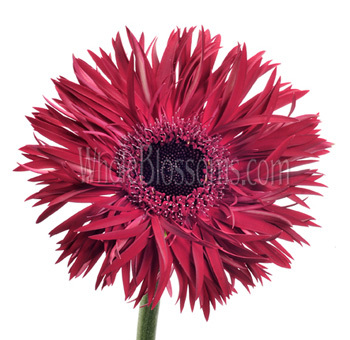 Gerbera Daisy – Spider comes in a variety of fun and festive colors. 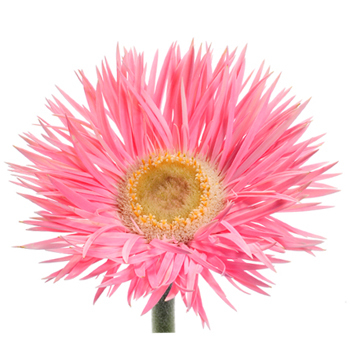 They are sized smaller than standard varieties, measuring 1.5-3 inches in diameter on open head. 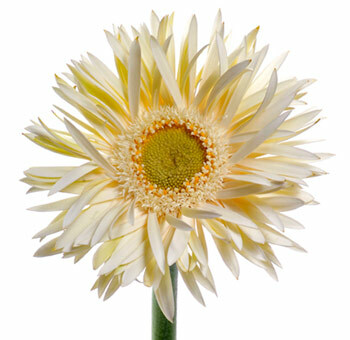 The length of the stem usually measures about 15 inches. 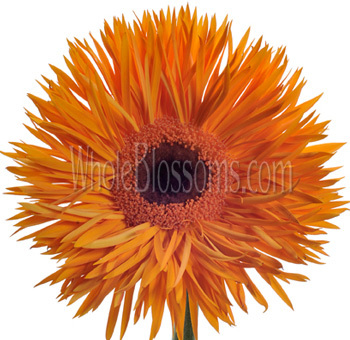 They are available year round, though limited varieties at times. 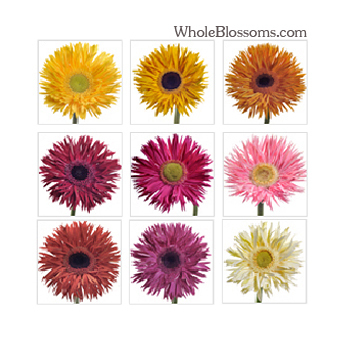 Due to seasonality and limited quantities, not all petal and center colors may be available. 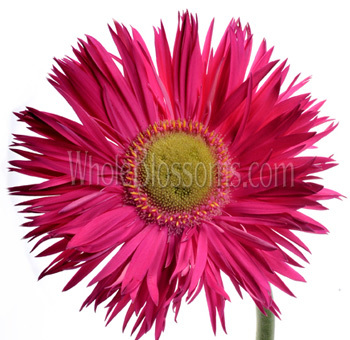 Colors may also vary slightly due to natural growing conditions and differences in lighting. 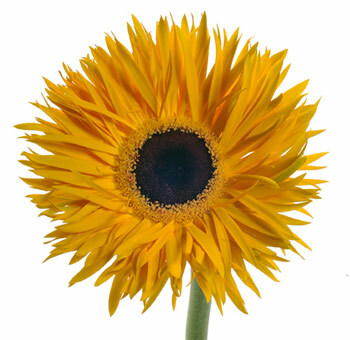 Ask one of our customer service representatives to assist you if you have any special requests. 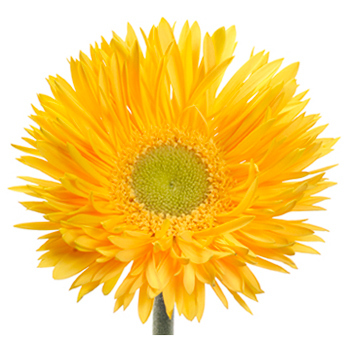 40 YELLOW GERBERAS FOR THE PRICE OF 20! 40 PINK SPIDER GERBS FOR THE PRICE OF 20! 40 DARK PINK SPIDER GERBS FOR THE PRICE OF 20! 40 PURPLE SPIDER GERBS FOR THE PRICE OF 20!